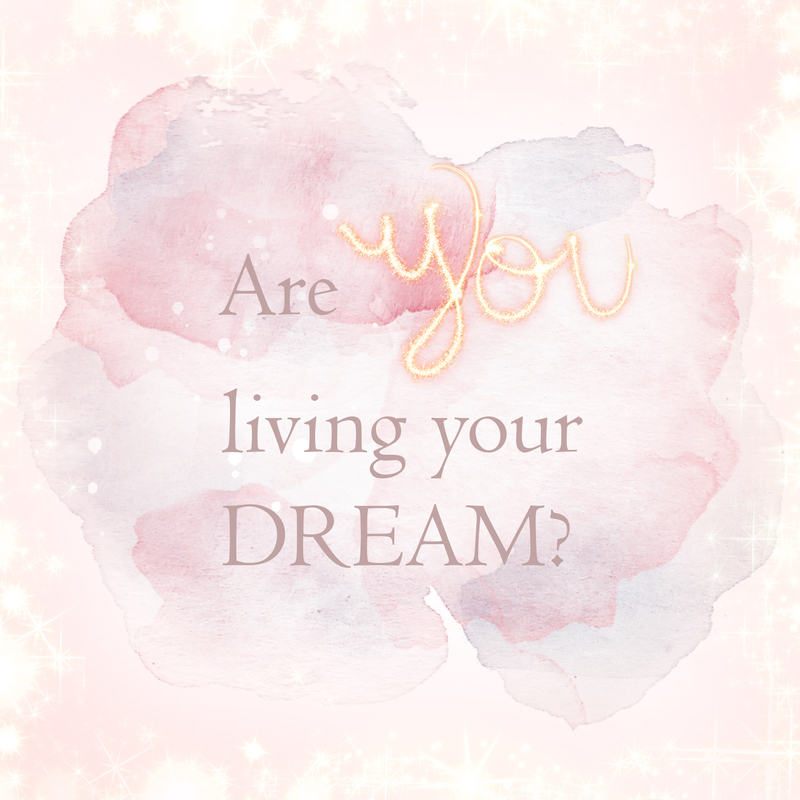 27 Jul Are you living your dream? In our life, we go through all these stages – we are born, go to school, and then some more school after that (University/collage), and some even continue going on with more of that (courses, etc), look for a job – which then seems impossible as everyone wants someone with experience, while you only just completed your studies. So you find a work, to pay the bills, be a grown up, and work yourself up to a position where people can actually notice you, and start to pay you what you’re worth. And so you work, grow, move up the ladder, and continue doing so. Making loads of money, loving every moment of what you’re doing, and “life is but a dream”. Right? Wrong. Most of our parents have taught us to go and study, find a job, and make something of ourselves. And if you didn’t go and study after high school, you weren’t such an ‘all together’ person from the views of others that went that route. AND DON’T EVEN START WITH A LEAP YEAR. Oh boy, did I go wrong in all those categories. Traveling to USA, being an Au Pair abroad and locally, working in a bar, waitressing, working for a podiatrist and working as an admin clerk – you should see my CV! But one thing I did, while in all of the so called ‘crazy’, is that I followed my heart, and I believed in my dreams. I still do. Daily. It’s easy to get side tracked or demotivated, but that’s when you have to lift yourself up, for in the end, you are your own cheerleader. And you’re doing it for yourself, no one else. Did I ever think I’d be an entrepreneur? No. Even though from a young age I would go walking down streets, with little packets of sweets I mixed up, and sell them to kind hearted people. Kind hearted, as in, they didn’t slam the door in my 12 year old face. They actually always went looking for a coin or two, to buy my sweets. I also had a stage I went through, painting on rocks and selling them to people. I saw one of them a few years ago, and felt sorry for the people that felt forced to purchase them – they were horrid! But I guess they saw the good heart and spirit that went into the painting on every rock sold. And even though my entrepreneurial journey started there, I would have never thought I would resign my last job, before going on this path and being a full time photographer. I look back now, and smile about the road I have walked and the dream I am busy following of this still new, growing, exciting journey I am on. Even though I originally had a little bit of disbelieve in myself, whether I could pull this self-employed job title off, I had a few close people to my heart, that did believe so, and words from loyal & wonderful clients, I took the leap of faith with God’s grace. Was it always easy? No. Was it worth it? Yes. Would I do it the same way again if I had to do it all over? Definitely YES! My question to you is “ Are you following your hearts desires? Are you where you would have imagined yourself to be this time last year? If not, are you at least working in that direction to hopefully land that spot you have your heart on? We get so easily caught up in others dreams, others perfect lives, what they have and what we don’t. But we all have our own journey to follow, we all have our own heart desires, our own passion, and our own careers. Were you made to follow another person’s dreams? Investing time & money in another man’s plan for his brighter future? Are you getting paid peanuts, not evolving to your full potential as you spend your life working a 8-5 job, which you have no passion for, or maybe that you enjoy a little, or it’s just an easy way to make a buck or two. We all were crafted by God’s hand, to be of so much more value, and to make so much more of the life that you’re living. I truly believe the world is YOUR oyster. If you’re looking at celebrities, musicians, world famous entrepreneurs, business men, and overall people that are making something out of their lives “ what is truly the difference between them and yourself? I always tell myself that every person still has to go to the loo at the end of the day, we’re all just humans. If they could do it, why couldn’t I? It’s about realizing what your dream and passion is, instead of maybe spending time at work, working on it, on the side-line (that is going to take you ages while you’re still making your boss richer by the day.) It’s not just about creating a better income, it’s about happiness, about being the best version of yourself, dreaming, succeeding and allowing yourself to grow. You have to work hard at your dream, and to keep on pushing, even when it feels like you’re the only one that has no life, while others are sipping on martinis at the beach. Success isn’t an overnight plan, it isn’t something that can be bought. You have to work, and work hard while you’re at it, earn respect from the people around you, be on your knees and pray for wisdom, and always remain humble and kind to others too. Learn from the best in the trade, there is a reason why they are the best. What are their ways of doing, their thought pattern, and what is it that ticks them? It all gets down to the following “ In the morning when your alarm goes off, are you excited about the day ahead, and the work you’re off to? Is it your absolute passion? Forget about bills & expenses. They will ALWAYS be there, but TIME won’t. Every day you work on some one else’s dream, your dream fades a little more, day by day. What is it that makes you tick? That makes you light up like nothing else ever has. You will always make excuses if you don’t take that leap of faith. Don’t let it ruin your destiny.